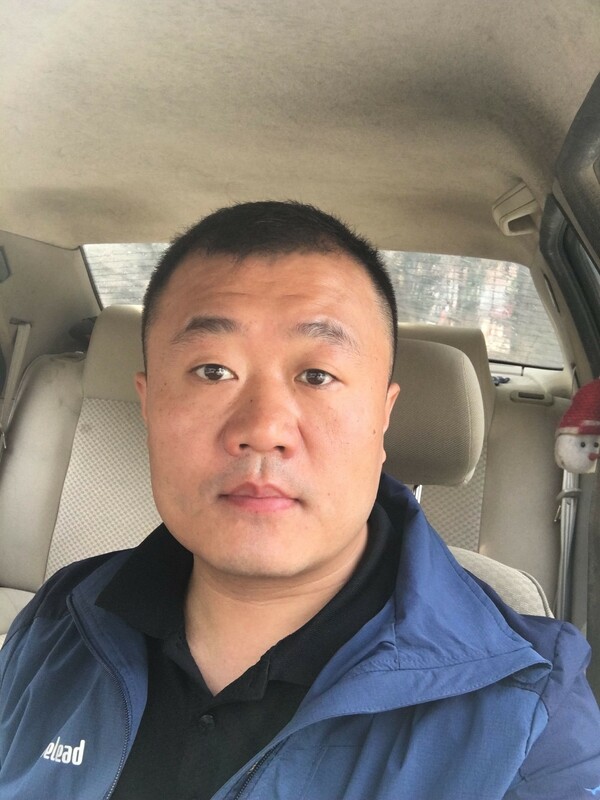 Product categories of Biaxial Geogrid, we are specialized manufacturers from China, BX Geogrid, PP Biaxial Geogrid suppliers/factory, wholesale high-quality products of Plastic Biaxial Geogrid R & D and manufacturing, we have the perfect after-sales service and technical support. Look forward to your cooperation! Packaging: Straps for rolls tightening. Tape used as per requirement. PP Biaxial Geogrid is an integrally formed structure,which especially designed for soil stabilizatioin and reinforcement applications. BX Geogrid is manufactured from polypropylene, from the process of extruding, longitudinal stretching and transverse stretching. 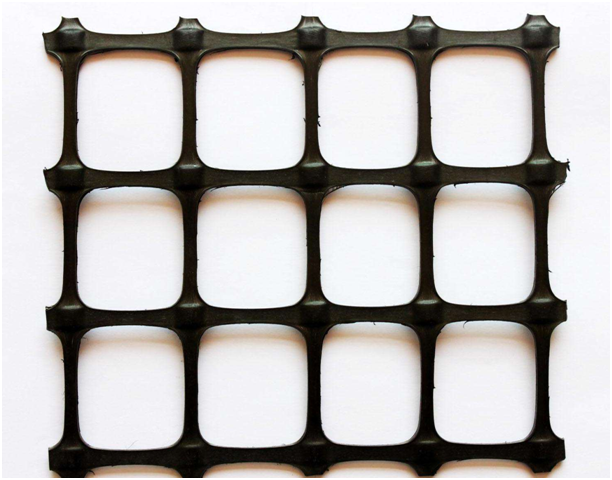 Biaxial Plastic Geogrid features high tensile strength at both longitudinal(MD) and transverse(TD)directions. It makes soil reinforced with its excellent structure stability and strong mechanical interlock performance.